with the largest at 46 inches. Want to be famous for your catch too? your picture this week, check for it next weekend. 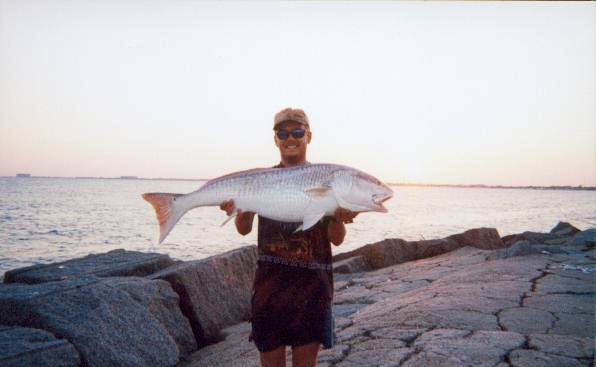 Copyright © 1999 Texas Fishing Network. All rights reserved.